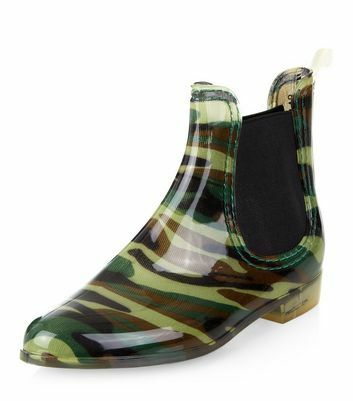 Whether you're headed to a music festival or braving the wet weather, our collection of women's wellies is where fashion meets function. 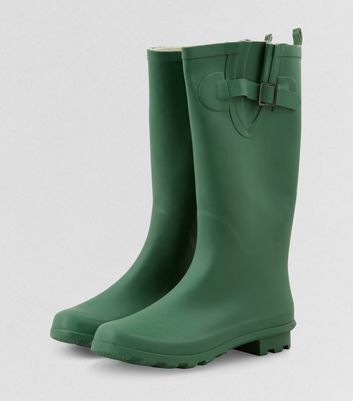 From Wellington boots in chic bold prints and knee high styles, to ankle wellies that are perfect for subtle day wear, find your fit today. 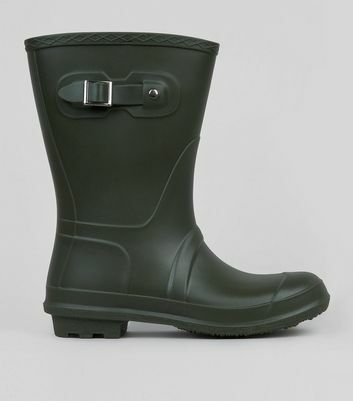 Our welly boots are available in classic black, green and even camo print.